Providing extensive ceramic expertise and experience to keep your studio functioning at the highest standards possible. 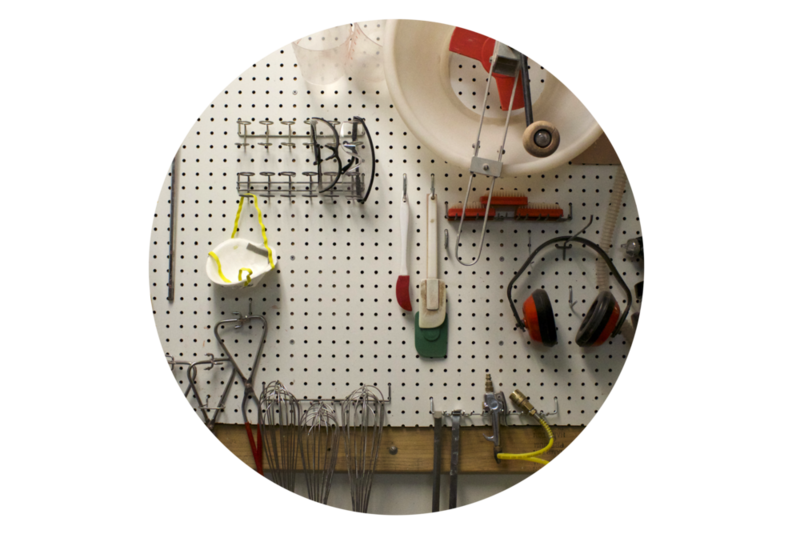 James services most electric kilns and pottery wheel repairs along with consultation in studio productivity such as clay reclaim processing, firing procedures, workflow and other specific ceramic studio functions. All kiln diagnostic / inspection service fees are paid on-site in person at the time the inspection is completed. The charge for a kiln diagnostic is a flat rate of $75 (under 1 hour) : $100 (over 1 hour) from my studio in Bernville PA.
Time beyond that is billed at $15/quarter hour.